20th Century Fox original film Bohemian Rhapsody collected 4 statues at the 91st Annual Academy Awards. #BohemianRhapsody is based on real events. 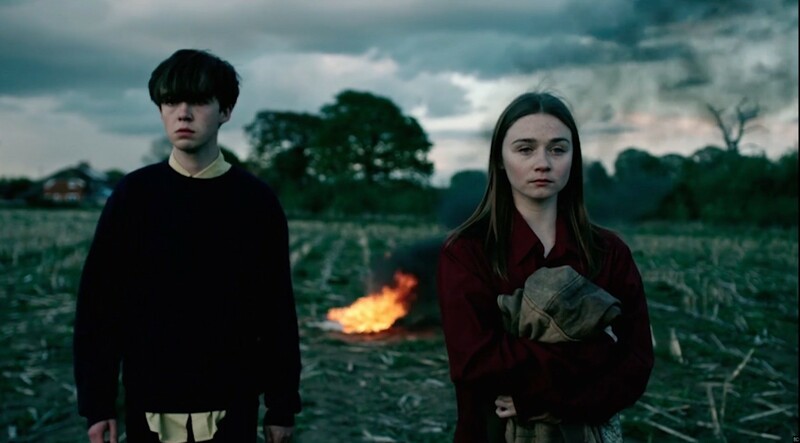 Channel 4 original comedy The End of the F***ing World was distributed by Netflix internationally on January 5th, 2018. #teotfw is based on literature of the same name.